This is bottled for Feis Ile 2015 as their 200th anniversary bottling. It is said to be a mix of young and old whisky from both Bourbon and Sherry casks. Peat and grass in the smell. Followed up by white fruits. Apples and pears. The peat is very clean for an Ardbeg. 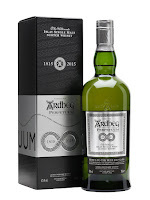 Light white fruits with the well-known Ardbeg peat and hints of ashes in the taste. Soft and sweet. The finish is full of sweetness. Vanilla and sweet peat. Medium long, and the lightness of the whisky is really showing here. Well, as light as a Ardbeg gets anyway. 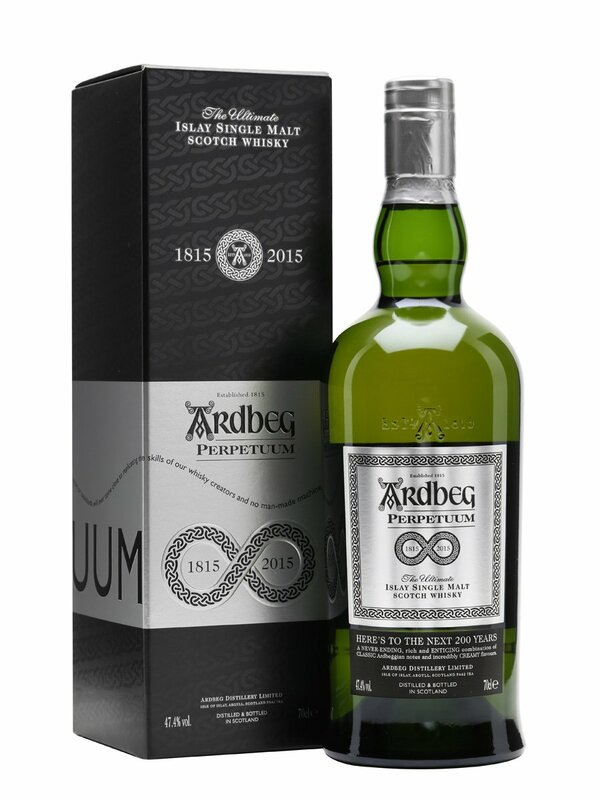 It seems like a more clean and classic Bourbon cask matured Ardbeg compared to Ardbeg TEN (and other Ardbeg expressions). Still a lot of peat but without the smoked meat and bacon. It is not one of Ardbegs finest moments, but still a good and flavourful dram. I will give this 85/100 (21/22/21/21).